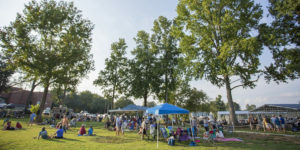 The Annual Catawba River Fest has always been creating quite a stir among the local inhabitants who look forward to the pomp and grandeur since the start of the year. This heritage festival is celebrated every year with unlimited food, crafts shows, music and various nature activities with the local people. 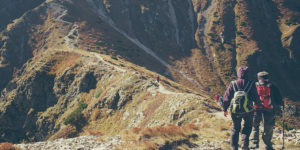 Every year, the organizers and sponsors try to add new elements to the celebration every year, thereby, attracting more and more people not only from the locality but also from outside. You must be wondering, why is this fest so famous and special? Well, have a look at the brief history of this river. Catawba River – How It Became Part Of Life? The Catawba River originating from the Blue Ridge Mountains of Appalachian on the western fringe of North Carolina, flows through various hydroelectricity projects and flood control reservoirs before draining into Piedmont. 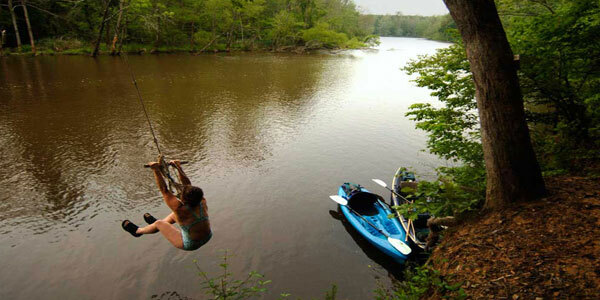 Throughout its course, the river passes through Lake James, Linville River, Lake Wylie, and Fishing Creek etc. and finally meets the Lake Wateree. 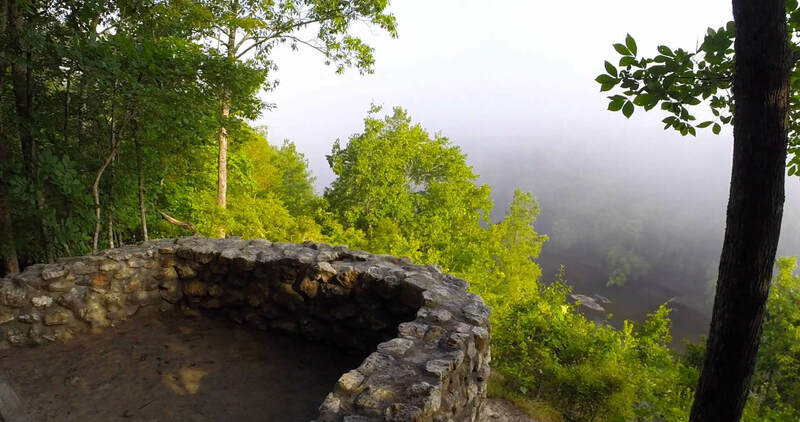 Named after Catawba Indian Nation, the river started to become the center-point of trade and civilization during eighteenth century after being explored by John Lawson, an explorer. In the 19th century, a canal system was constructed to make the river navigable. By the 20th century, the dam on Catawba-Wateree River became a boon to various industries along the course with supply of water and energy. Population increase was inevitable, so was pollution! 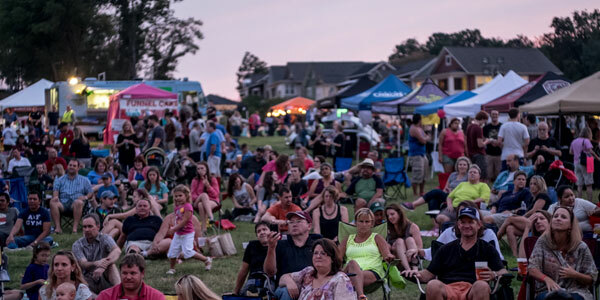 Now among the rapidly growing areas in the US, Catawba-Wateree Basin is flourishing with agriculture, recreation, and industry and power production. The reservoirs are managed and developed by Duke Energy Company. The Riverfest started by the Catawba River keeper brought into notice the challenging work of protecting the 225 miles basin. 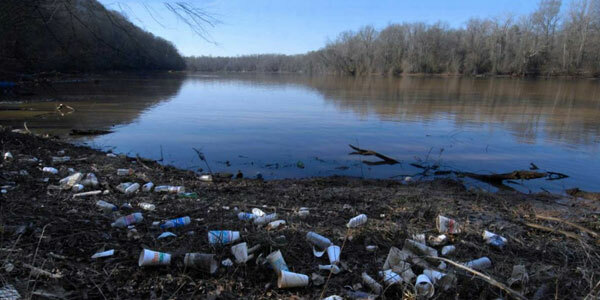 As one of the most polluted and endangered rivers in the United States, the health of Catawba River is being hindered by over 460 legally permitted discharges along with countless illegal sources, poor managements of water, rapid development and more. 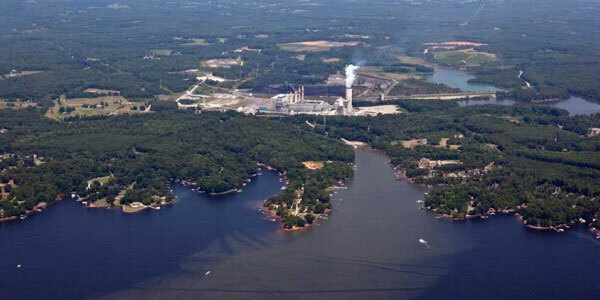 The Catawba River Fest seeks to introduce the local people with the primary concerns of pollution from nuclear power plants, animal feeding, coal ash discharge etc as well as secondary concerns like pharmaceutical discharge, spreading of Sewage sludge and overflowing sanitary sewers. By encouraging people more into using water sensibly and disposing of sewage efficiently, the fest has been an influencing event. 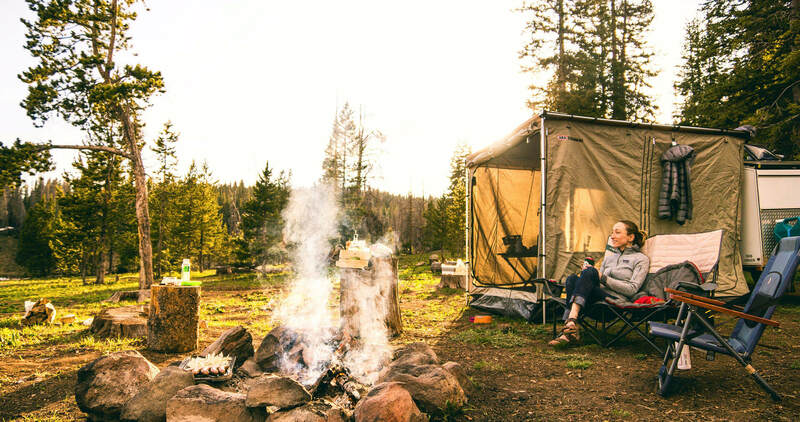 Various conservation groups demonstrate with their ongoing work for promoting economic vitality and recreational opportunity within the river basin. In this way, they try to enhance the quality of living for human beings and animals alike. 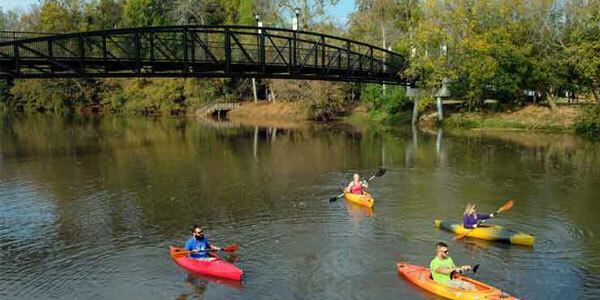 Various free of cost activities are offered including kayaking, canoeing, paddle-boarding and mountain biking. Different day-long educational programs like raptor release, live demonstration of birds and training classes for the above mentioned activities also take place. Kids too can enjoy educational activities or visit the informational booths run by conservationist exhibitors. Drinks, snacks, pies etc are sold by different food vendors and breweries at the concession area. 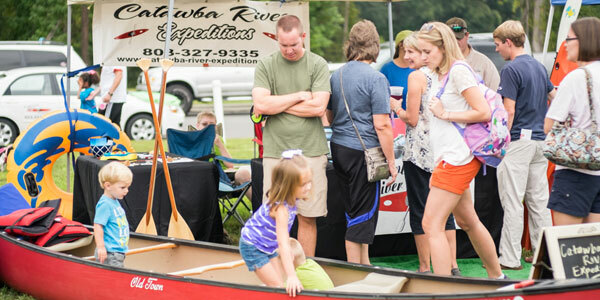 On 26th August 2017, at Belmont’s Riverside Marina the 14th Annual Catawbe River fest took place from 3 PM till 8 PM. The main attraction was nine cider and beer selling breweries offering drinks in exchange of 6 USD coupons. With 8 USD, one hour long tours of Muddy River Distillery was quite interesting where each participant was given six samples with a souvenir shot glass. Paddle-wheel boating was another attraction. 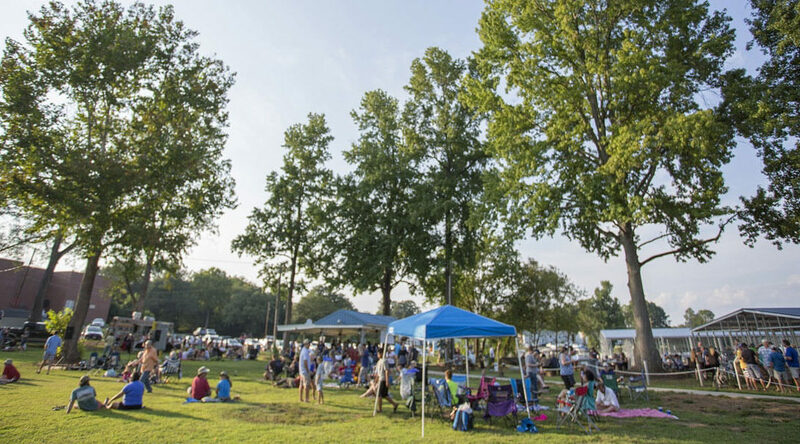 This year, at Paddy’s Creek Area, the 15th River Fest was to take place during which food, music, educational exhibits, canoeing, kayaking, nature hiking and live raptor releasing would have been highlights. It is satisfying to see that the attendees are getting more and more into protecting the river.